You're not just choosing a photographer. You're picking someone to be personal and venerable with. Someone you can trust to capture your love story in its true honest light! My goal is to feel like one of your girls so I get to capture the real you! At the end of the day these photos are what you have left. I will personally make sure its exactly how you remember it. Amy Jo was incredibly adaptable to our whirlwind wedding day. 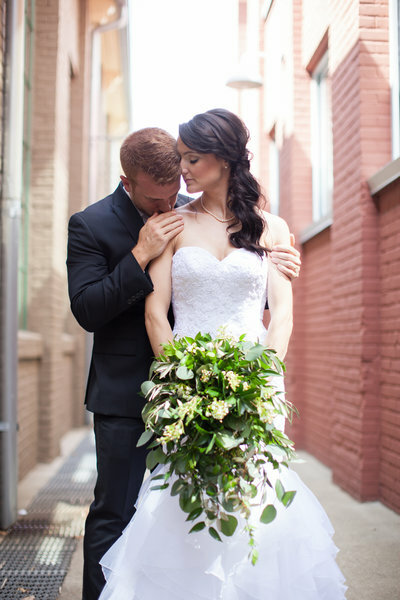 From late groomsmen arrivals to changing preferences on the way we wanted pictures to be set up, she made every moment feel like it was a part of the plan. She’s always fun and easy to work with - every part of the photos was a blast to do and she kept us laughing through the day. She was always able to go with the flow of the day and the pictures have turned out amazingly well. 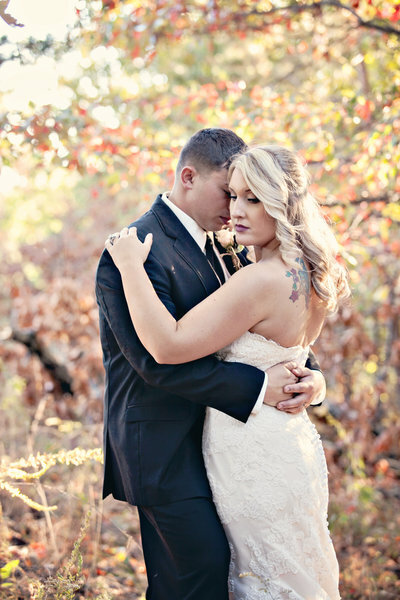 Amy Jo has this amazing ability to perfectly capture the exact emotions of a moment and to bring those emotions right back up anytime you go back to look at the pictures. 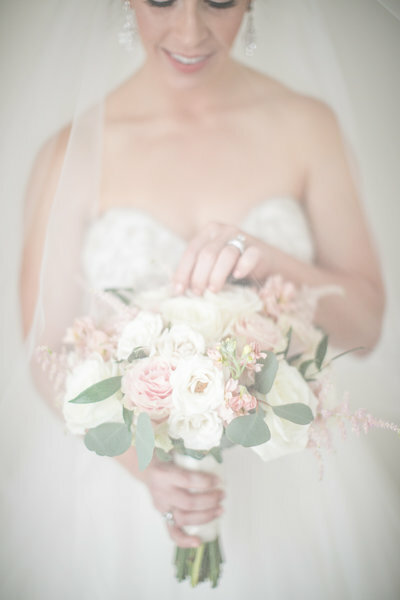 "incredibly adaptable to our whirlwind wedding day"
We all loved Amy Jo!!!!! She was the most wonderful photographer I have ever encountered. 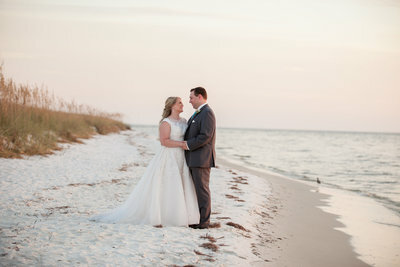 I am so thankful that Amy was available to shoot our wedding. She was spot on with our timeline and we got plenty of time to take hundreds of pictures. She knows what she likes and is confident in what she does. I am so excited to see our pictures! I know they are going to be beautiful because I had such a professional behind the camera. Creative, fun, confident, sassy, and kind. Thank you Amy Jo from the bottoms of our heart! "Creative, fun, confident, sassy, and kind"
Amy Jo is an amazing photographer! She photographed our engagement session and our wedding and we could not be more pleased. If you want an experienced photographer who truly listens to what you want, then Amy Jo is a must! The quality of her photographs is out of this world and she truly caters to your style. Loved that she was always down to earth and really took her time during the shoots to get the best pictures. She can truly Capture Your Love!! "She can truly Capture Your Love"! !